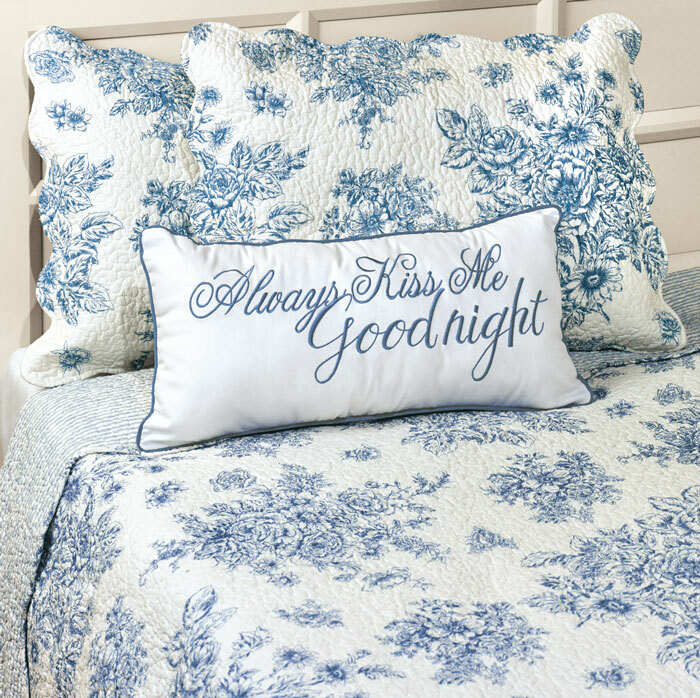 Our cotton blue and white bedding features a lovely floral design. A cotton/poly blend makes the quilt filling light, lofty and perfect for year-round use. Coordinating shams complete the set. Machine-wash cold. 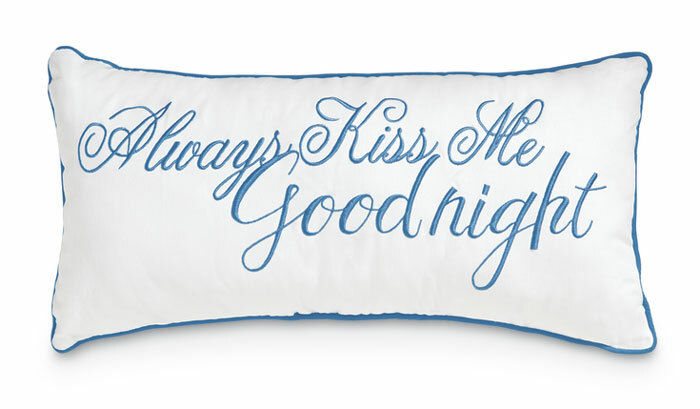 Formerly $125, now 40% off.